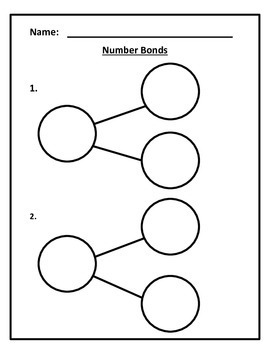 Number bonds help students understand that numbers can be broken into parts to make addition easier. 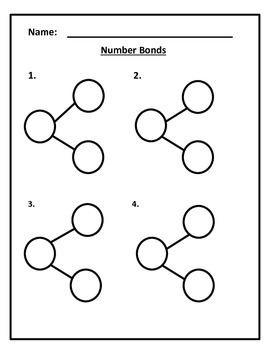 One of the benefits of using number bonds is that students will learn multiple ways of decomposing the same number. 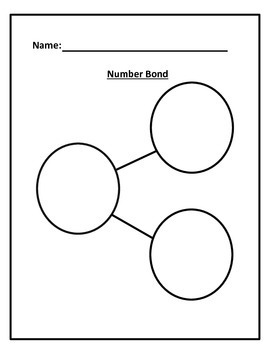 Students will also recognize how numbers are related through written models. 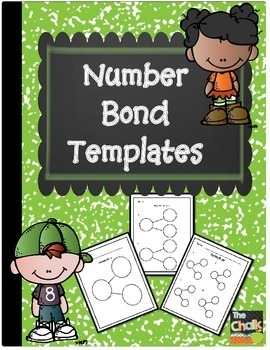 This 5 page pack includes 3 number bond templates.